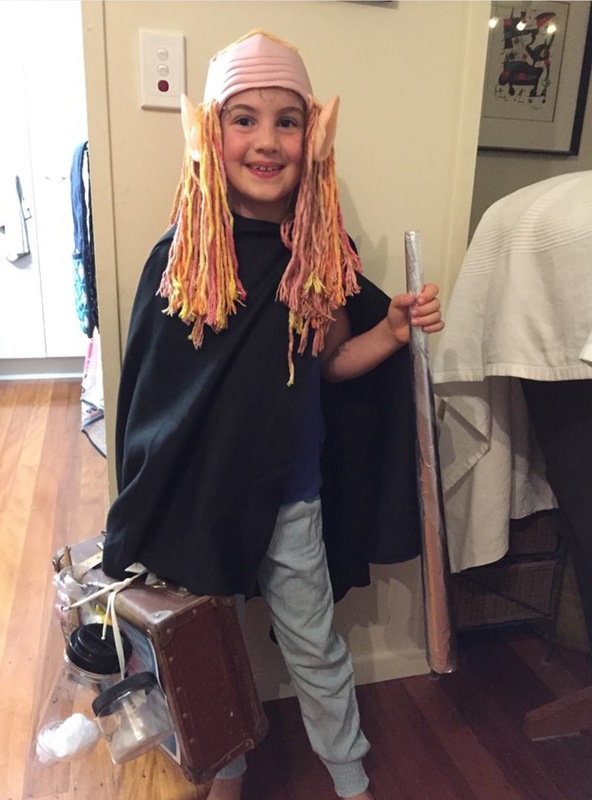 World Book Day is celebrated in over 100 countries around the world, and here at Bright Side we bring you a literary cuteness overload of children dressed as characters from their favourite books. The biggest, friendliest GIANT of all, with a suitcase full of dreams. This kid has serious amounts of Mad Hatter sass going on, and we love him for it. Uh oh, double trouble! Looks like these two mischievous hobbits are off on an adventure. This little dude dressed as Fantastic Mr. Fox is just, well, FANTASTIC. Someone has definitely been thinking happy thoughts. Now second star to the right, and straight on ’til morning! Oh help! Oh no! 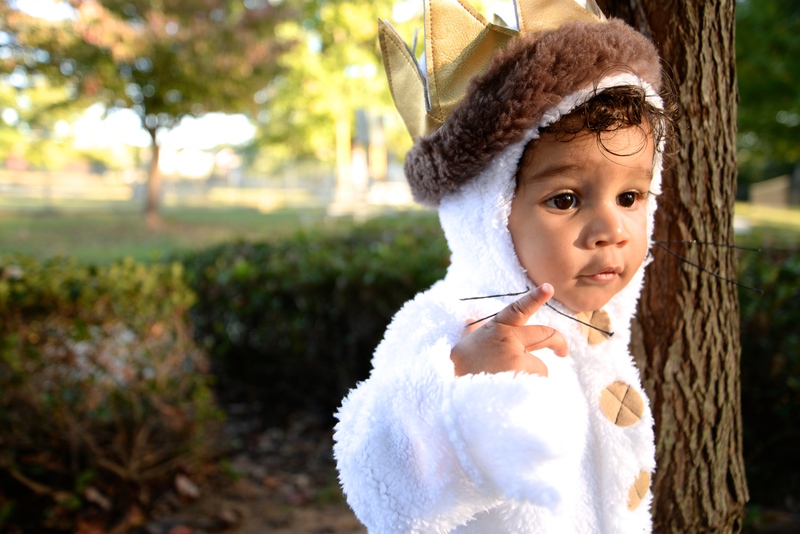 It’s a cuter-than-cute GRUFFALO! The magical bond between Harry Potter and Dobby the house-elf is clear to see! "Practically perfect in every way." Here is a costume Beatrix Potter herself would be proud of. This gorgeous little man looks like he was born to dress up as an Oompa Loompa! Saving the best till last, this face just melts our hearts — "Inside all of us is adventure. Inside all of us is a Wild Thing."